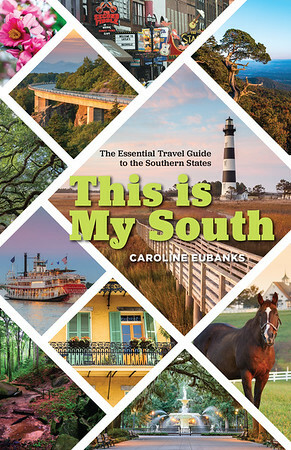 Southern Stays is a series in which we review a property, whether it be a hostel, hotel or other forms of accommodation. To suggest a property please leave a comment or email us. Country music legend Dolly Parton opened her theme park Dollywood many years ago and until recently, onsite accommodations only included cabins. 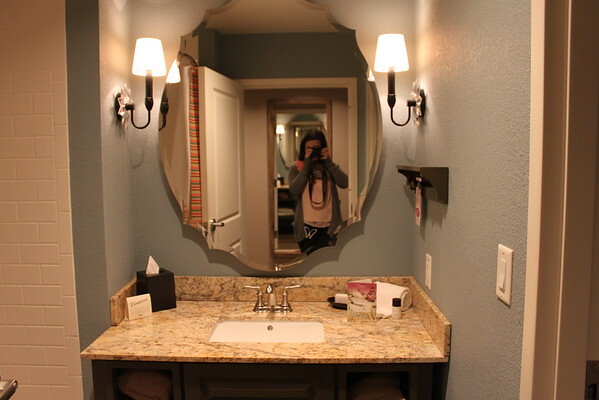 But Dollywood’s DreamMore Resort and Spa opened in 2016 to allow guests to enjoy both the scenic outdoor attractions the Great Smoky Mountains are known for as well as the theme park and water park accessible by free shuttle from the lobby. It offers the experience you’d expect from a luxury hotel with the amenities you want from a family-friendly property. 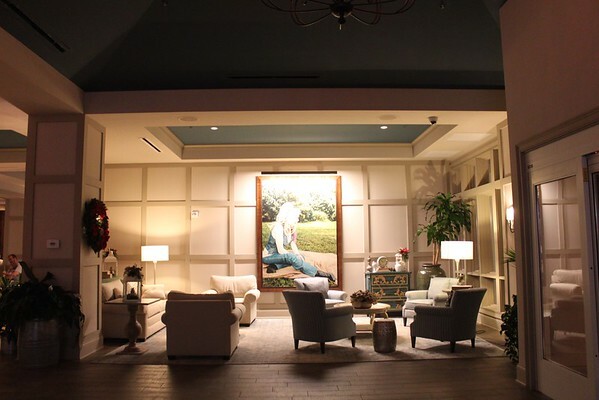 Every aspect of the rooms connects to Dolly, whose photos line the walls throughout the hotel. Decor is inspired by her “coat of many colors,” butterfly insignia, and memorable lyrics. 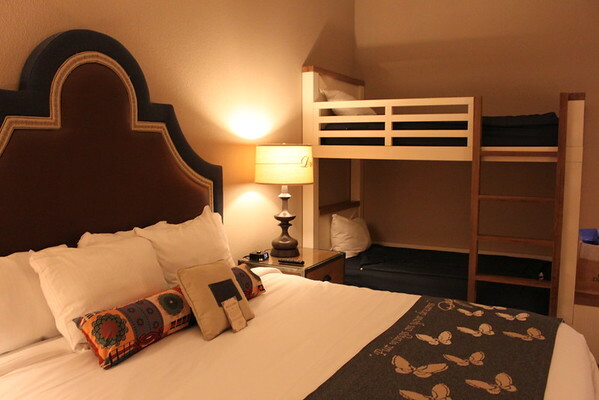 Room types include king, queen, bunks, and sleepers for families of all sizes. Each includes a flat-screen television, a mini-fridge, coffee maker, safe, clock radio, and a working desk with outlets. Some also include patios and bathtubs. There are dozens of activities to keep both kids and adults entertained during their stay. There’s a spa, indoor and outdoor pools, a children’s club, and a fitness center. The grounds even have fire pits ideal for roasting smores, which you can pick up the supplies from at the desk. And when you need a bite, there’s the Song & Hearth full-service restaurant and DM Pantry, a to-go eatery with sandwiches, pizza, and Starbucks coffee. The Lounge serves adult beverages and bar-style bites. The amenities that make DreamMore worth the stay include complimentary TimeSaver passes to jump the lines, early Saturday entry, and a special park entrance for guests. Within the hotel itself, you can enjoy free WiFi and parking. 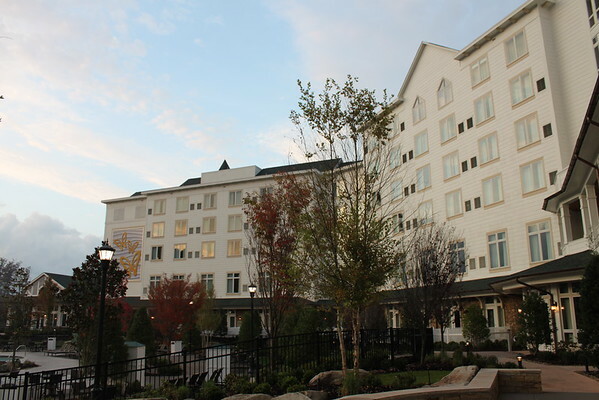 Dollywood’s DreamMore Resort is located at 2525 DreamMore Way, Pigeon Forge, Tennessee 37863. Rates start at around $150 per night and go up for suites and family rooms. Book your stay by calling 1-800-365-5996 or booking through their website. Book your stay in Pigeon Forge with our preferred partner.